Cassie and Natasha concluded a very interesting and diverse project in which the year sevens were asked to give a talk on the theme of Culture. One of the suggested topics was that the children could create their own culture, based on their mystery island scheme of work. 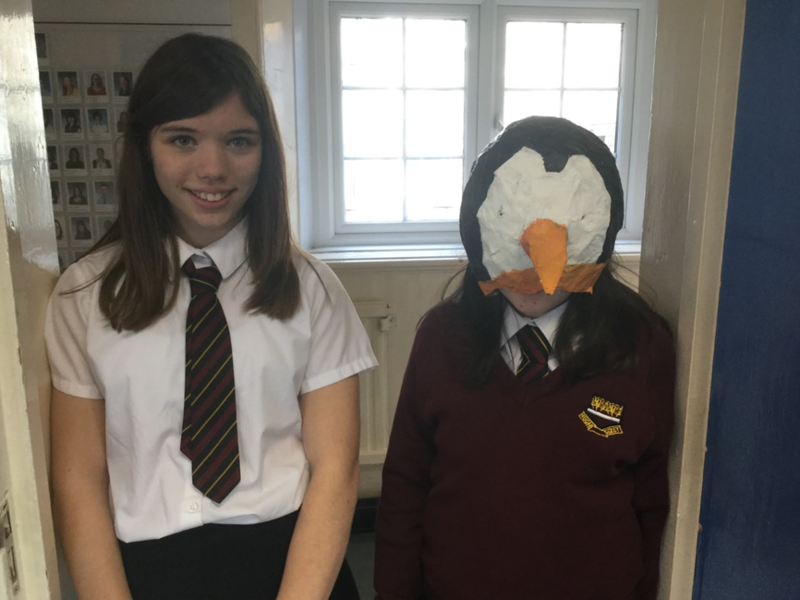 Cassie made this mask as their island was based on penguins. A love of this beautiful creature stimulated a very captivating talk on their invented culture.